Hair removal is a pain (often both literally and figuratively). Shaving is tedious and time-consuming; waxing is expensive and painful. But if your seventh-grade self learned anything from those experiments with Nair, it’s that at-home hair removal products were seldom the solution. But there’s a new crop of hair-removal options that are challenging that notion. Whether you’re looking to temporarily get rid of hair on your face, on your body, or for good, there’s a product out there you’re going to want to try. Scroll through to see what’s new. 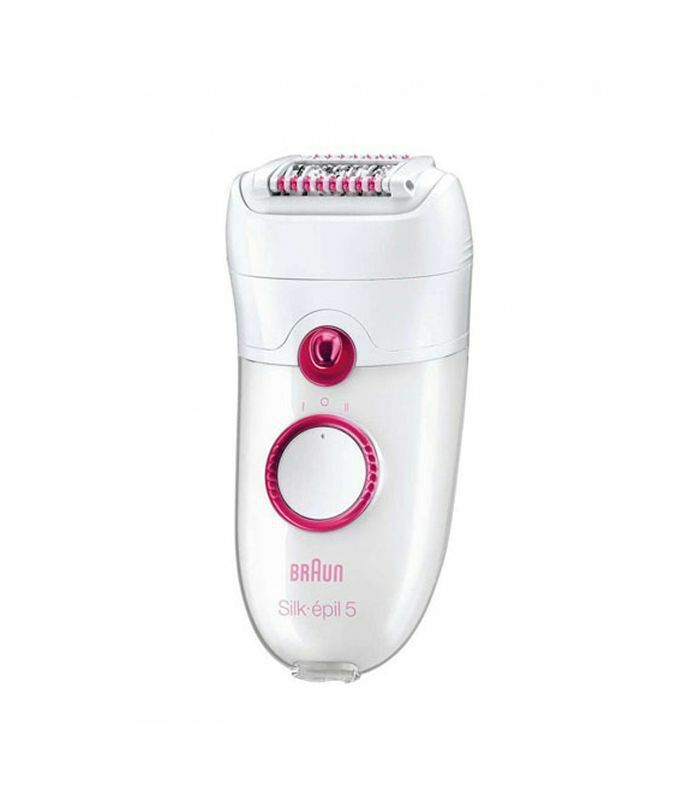 Wet or dry, this virtually painless epilator grabs onto even the shortest hairs that waxing and shaving misses. Enjoy up to four weeks of smooth, hairless skin after each treatment. Consider this hair removal lotion 2.0. This foam contains volcanic ash to keep skin smooth and nurtured while it dissolves unwanted hair. Apply to skin and let sit for four-six minutes (or up to ten depending on hair thickness), and then rinse off. It’s really that easy. 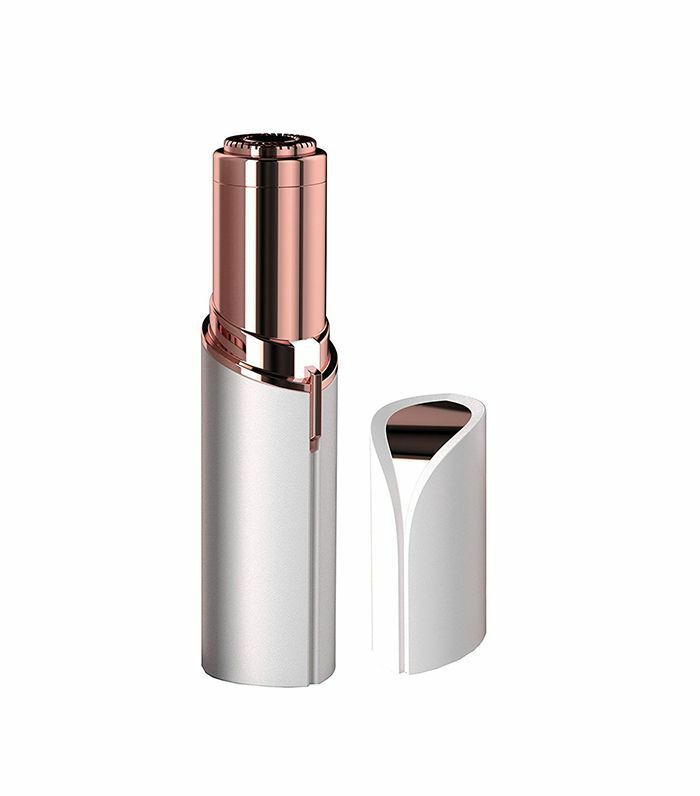 Hair removal isn’t the most glamorous concept, but this discreet white-and-rose-gold device makes the process a little bit chicer. Designed to gently remove facial hair, the Finishing Touch is battery-operated and painlessly removes facial hair without redness or irritation—it’s even safe enough to use every day. It’s a cleansing wipe and hair inhibitor in one—“swipe” it on your body to freshen up while also preventing future hair growth. A natural blend, the addition of chaparral extract slows hair regrowth to keep skin smoother between shaves. 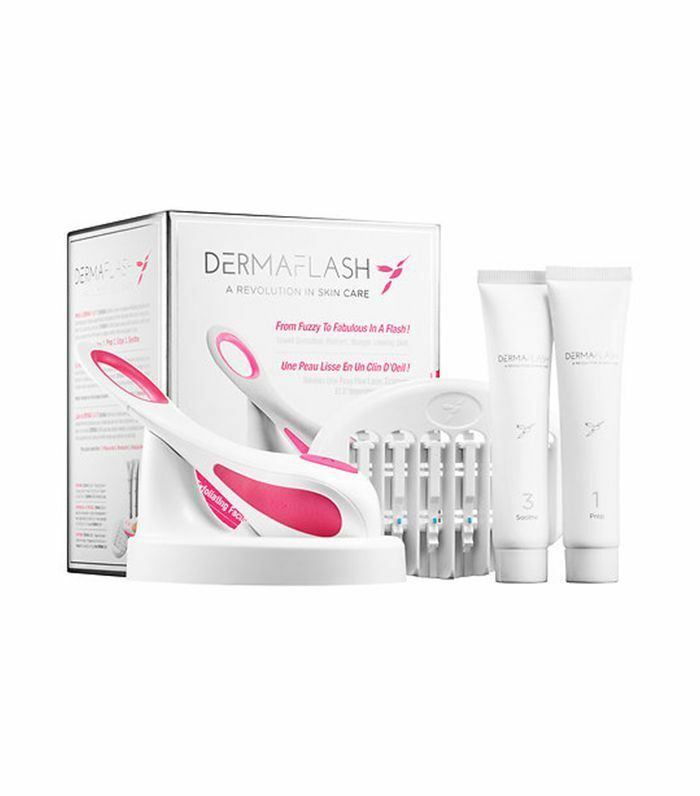 A multistep system, this package allows you to “prep, edge, and soothe.” First, use the included cleanser to prepare your skin for hair removal. Then, work the device in short strokes to remove dead skin and peach fuzz. Lastly, calm the skin with the Hydrating Moisturizer. It’s dermaplaning at home. 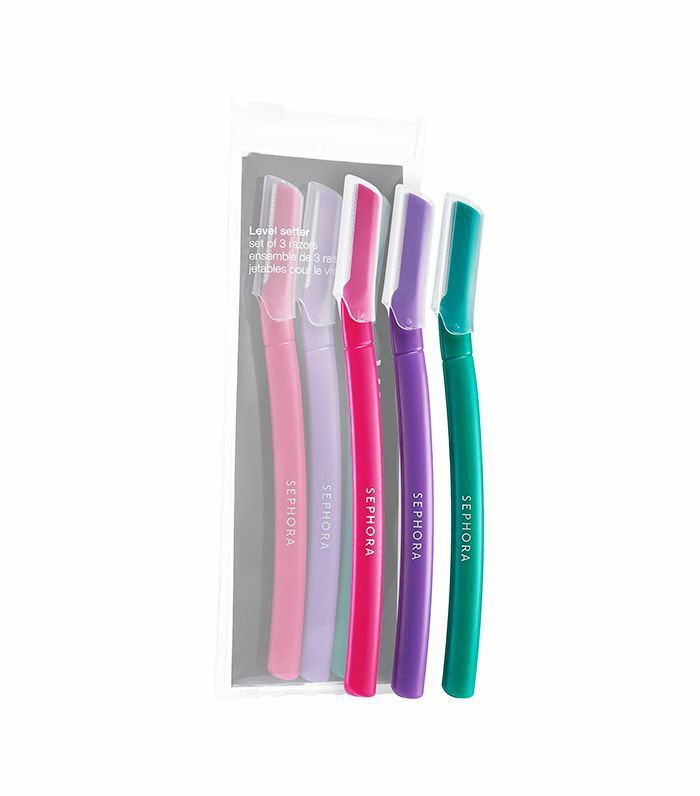 Sephora’s new disposable razors allow you to exfoliate and remove excess hair on the face for smoother, younger-looking skin that’s also unobstructed for better product absorption. What’s your go-to hair removal method? Tell us below.